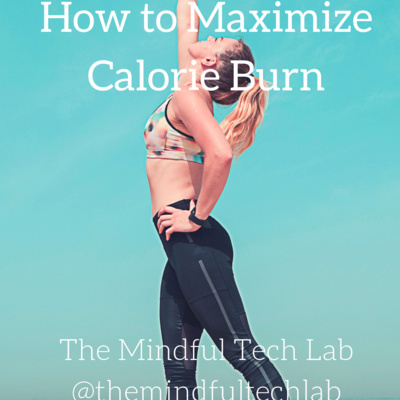 In this episode Sarah-Kate focuses on how to burn more calories throughout your day. First of all, why do we want to burn calories? We want to burn calories because generally the more calories you burn on a daily basis, the easier it will be to maintain a healthy weight. There are many different ways that your body will burn calories, both involuntary (such as breathing) and voluntary (such as movement) - today, we are going to focus on voluntary movement. In this episode Eric talks about how visualizing a successful outcome will actually help you achieve it. 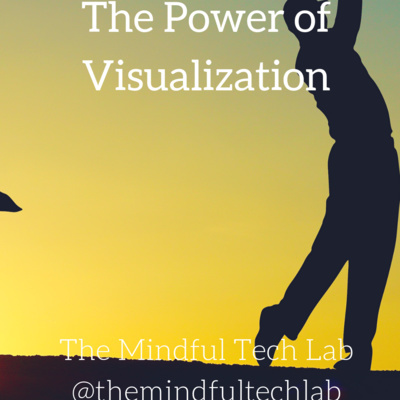 Science proves that our brains can hardly tell the difference of an experience we think about and those we really live - that's why the world's top athletes, leaders, celebrities, and more all leverage the power of visualization. Learn how you can apply it to your life today to help reach your own success. In this episode Sarah-Kate helps you with your bedtime routine to get a better sleep at night. 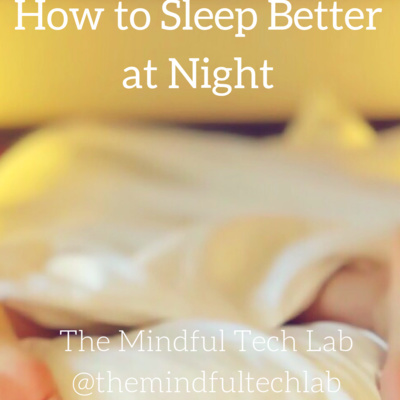 Sleep is so incredibly important for our mind and body, and is a necessity for optimal functioning and for us to feel our best. After a good sleep you feel energized, happy, less stressed, and that’s because all of your hormones were able to reset and recharge while you were sleeping. Unfortunately, the opposite is true when you get a bad sleep – you are irritable, tired, hungry, the day just seems longer and everything appears harder. This is why we want to minimize bad sleep as much as possible! Most of the things that can prevent you from getting a good sleep occur just a few hours before you want to sleep, which is a good thing because this means they can be completely avoidable – you just need to know what they are! In this episode Sarah-Kate talks about her powerful ways to manage, prevent, and even cure pain naturally without having to turn to pain medication or expensive procedures. 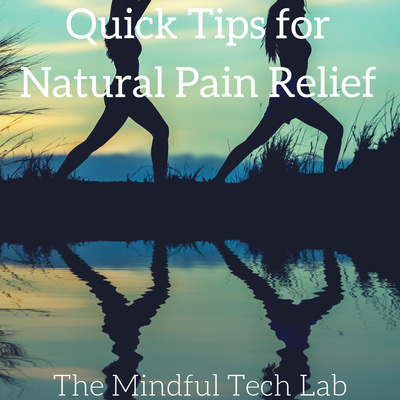 Chronic pain is unfortunately a very common problem for both men and women of all ages, so use these tips to help you relieve your pain today! 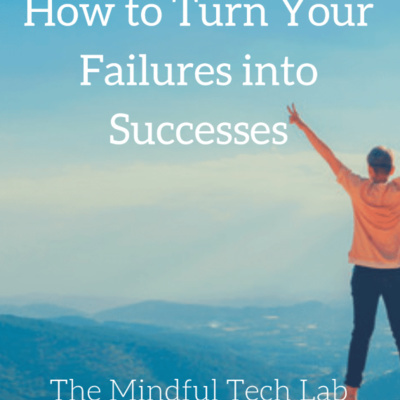 In this episode Eric talks about how to use your failures as stepping stones to reaching your own personal success. You’ve probably heard the story about Michael Jordan being cut from his freshmen basketball team or the one about how Thomas Edison failed 1,000 times before finally inventing the light bulb. The truth is, there are millions of stories like this in everyday life – people that took a perceived “failure” and used that as motivation to reach their own success. In this episode Sarah-Kate talks about the foods that you'll want to avoid if you're looking to lose weight. We know it can be confusing when it comes to trying to eat healthy and make the best diet choices – think about how how many new diet books come out in a year!? 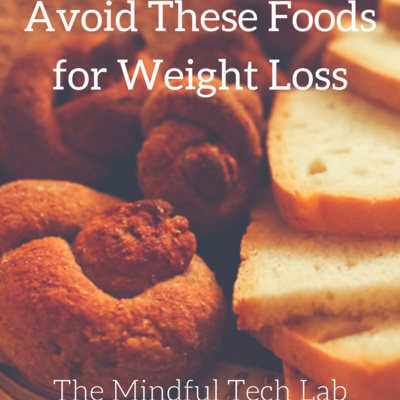 That being said, there are some foods and drinks that will definitely promote weight gain and should be avoided if you are trying to lose weight or maintain a healthy weight. Listen to this episode to learn Sarah-Kate's 13 foods / drinks to avoid for weight loss! 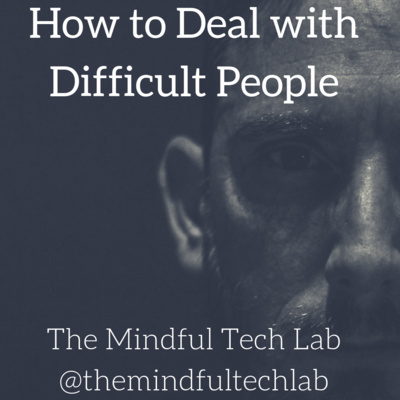 In this episode Eric discusses "emotional intelligence" and how it helps us recognize, understand, and manage our emotions. 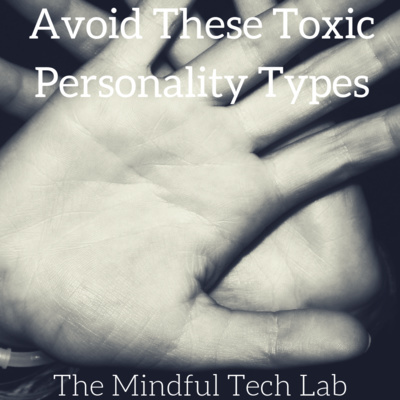 People with a high emotional intelligence have learned how to manage their emotions to drive positivity in their life. 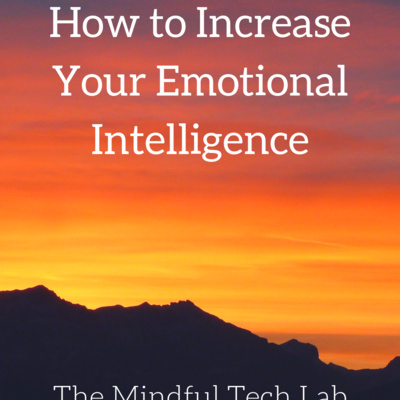 Learn our 10 ways to increase your emotional intelligence today! 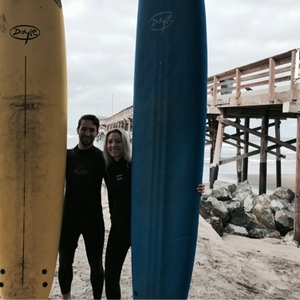 In this episode Sarah-Kate talks about 10 simple ways to keep your brain feeling young. Cognitive decline is one of the most feared aspects of aging. 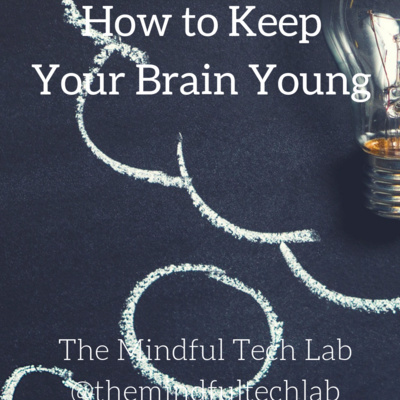 Yes your brain will change over time, but there are definitely ways to keep your brain young and to help prevent cognitive decline and dementia. Listen to hear what they are! 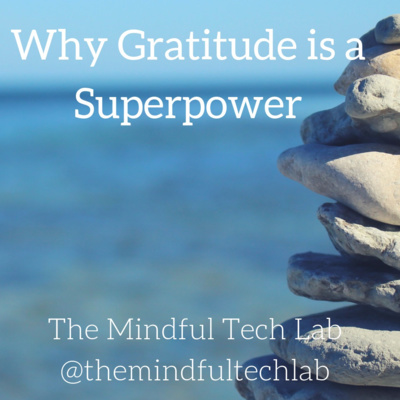 In this episode Eric brings up 7 reasons why taking the time to be grateful for the amazing things we DO have in our life, instead of thinking about what we DON'T have, presents a world of benefits to our overall well-being. 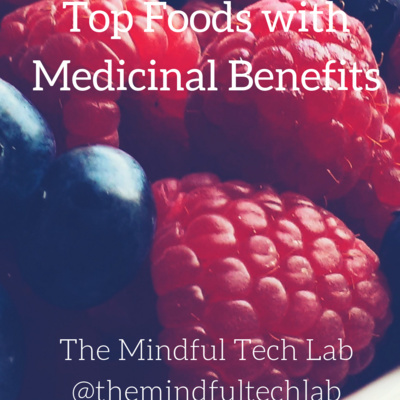 In this episode Sarah-Kate (our resident health expert) discusses the cheapest and healthiest foods that you can find in the market to help you to put together simple, healthy, and cheap meals. 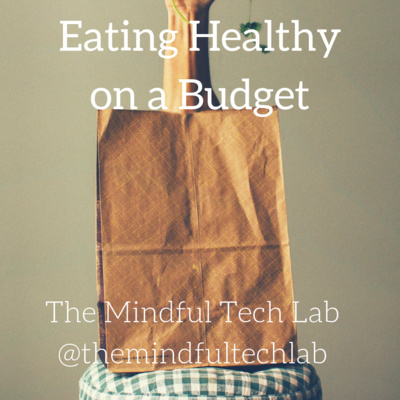 As a full-time college student for about eight years, SK had to learn how to eat healthy on a very tight budget – especially when living in New York City where prices seemed to be exponentially higher for everything! Learn her tips and tricks in this episode! 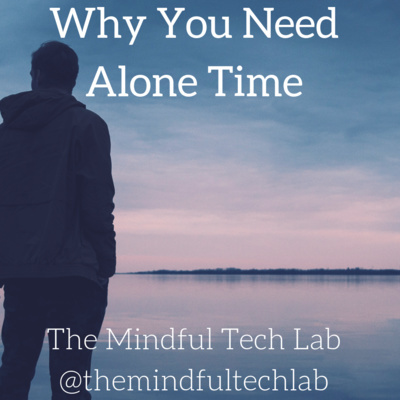 In this episode Eric discusses 6 benefits of spending time in solitude. Humans are social beings by nature, we crave the sense of belonging and interaction with others. We get FOMO (fear of missing out) if a social activity is going on and we aren’t there. But if we were to look at all of the benefits of being alone, we may just get JOMO (joy of missing out) the next time we dodge a party or event. In this episode Eric talks about the trap of comparing ourselves to those who appear to “have it better” than us – whether it’s a good friend, family member, or some random person you follow on Instagram – the temptation to compare is always there. 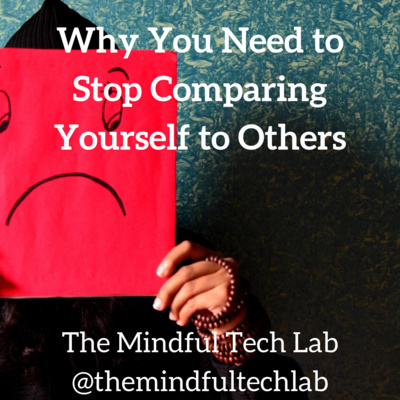 Learn 5 reasons why you should stop comparing yourself to others, now! In this episode Eric talks about the most common thing that gets in the way of reaching your personal success - the Ego. Your ego is responsible for seeking approval of others and what they may think if you fail. Your ego is there to constantly tell you what is lacking. Simply, the ego is not your friend. 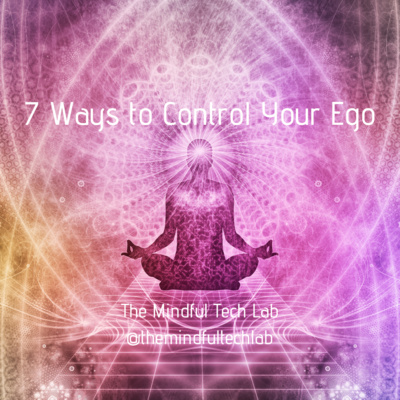 In this episode, we discuss the 7 ways to control your ego and stop it from stopping you from reaching your goals!